Truepic, a San Diego, Calif.-based online image and video authenticity platform, closed $1.75m seed funding. – William Sahlman, a renowned Harvard Business School professor and venture capitalist. 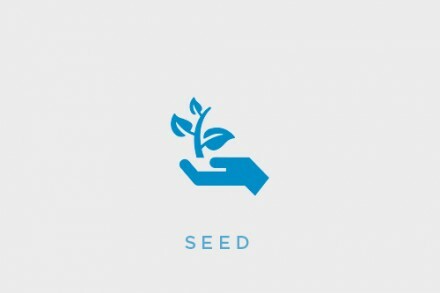 The company intends to use the funds to accelerate its sales across multiple key verticals and continue investing in its proprietary certification technologies for businesses and consumers. Founded in 2016 by Craig Stack and Jeff McGregor, Truepic has launched a mobile app for businesses and consumers to verify an image’s authenticity. 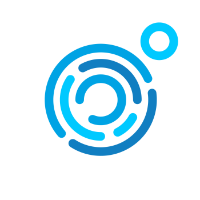 Photos cannot be altered, filtered or modified in any way, enabling businesses to verify uploaded photos as accurate with confidence, and consumers to share unfiltered pictures anywhere on the web. 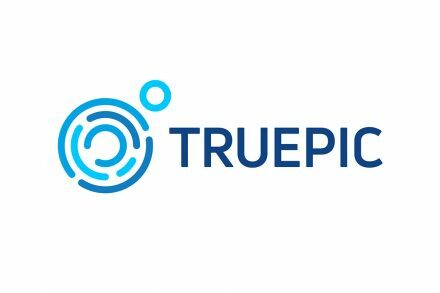 Truepic’s applications include its Image Authenticity Platform for Enterprise, a SDK, which can be embedded within any mobile app, as well as a free consumer app, now live in the AppStore and on Google Play. The company is currently rolling out private beta tests with insurance, online dating, home rental, car rental, classifieds and beauty companies.